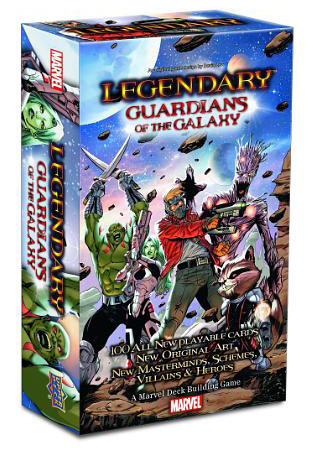 Marvel's Guardians of the Galaxy are Coming to the Latest Expansion of Legendary™: A Marvel Deck Building Game! 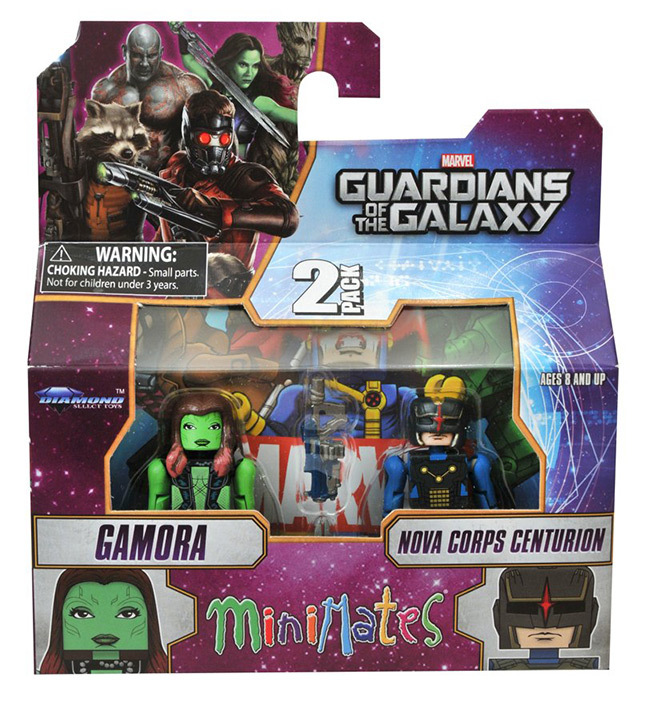 Star-Lord, Gamora, Drax the Destroyer, Groot, Rocket Raccoon and more join the popular Upper Deck Legendary Series! CARLSBAD, Calif., Oct. 13, 2014 -- Upper Deck's Legendary™: A Marvel Deck Building Game has become the company's top gaming property with two core sets (Legendary™ & Villains) and three expansion sets (Dark City, Fantastic Four & Paint the Town Red) in the market. 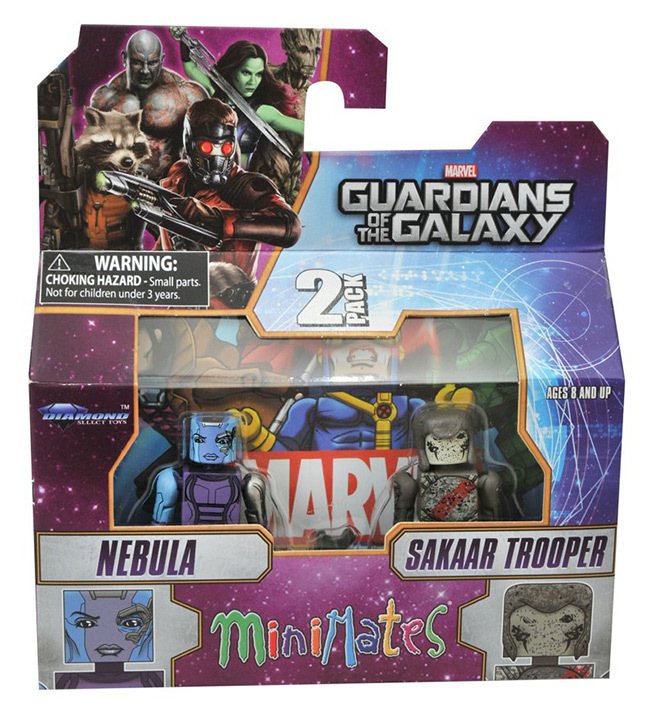 Now Upper Deck brings Marvel fans even more excitement with the fourth expansion in the series. 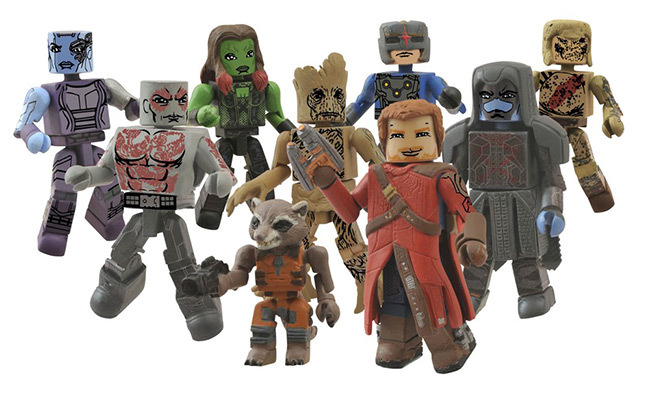 With content dedicated exclusively to Marvel's Guardians of the Galaxy cast of characters, comic fans have enjoyed over the years and that Marvel movie fans have come to know and love as well. Legendary™ fans are going to be thrilled to add their favorite Guardians of the Galaxy characters to their decks as this expansion will include 100 all new playable cards featuring original artwork. 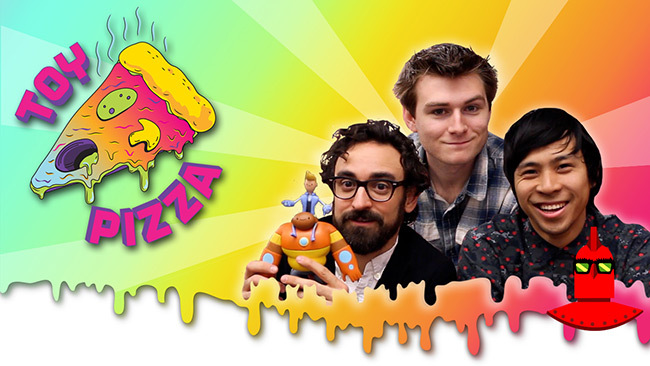 June 2014 - The Toy Pizza series on YouTube has a new episode up! Click here to check it out! 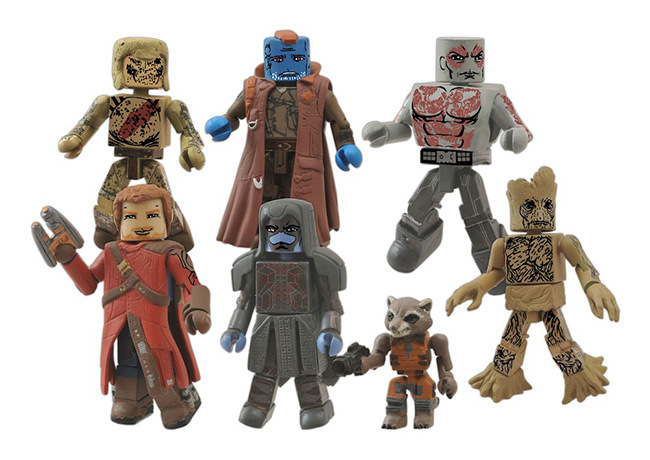 This episode features Guardians of the Galaxy toys from both Hasbro and LEGO, as well as a tease about action figures created by the Toy Pizza team.